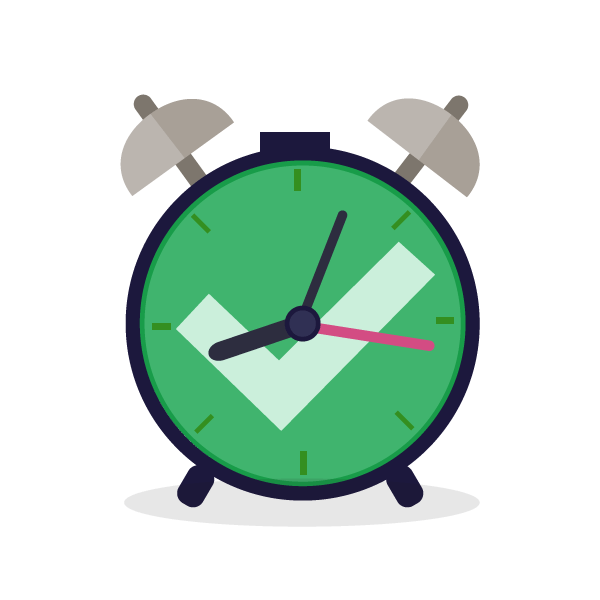 Whether you're planning to study for a long time, or you've waited until the last minute, it helps to add some structure to your TOEFL study schedule to keep you organized and on track. 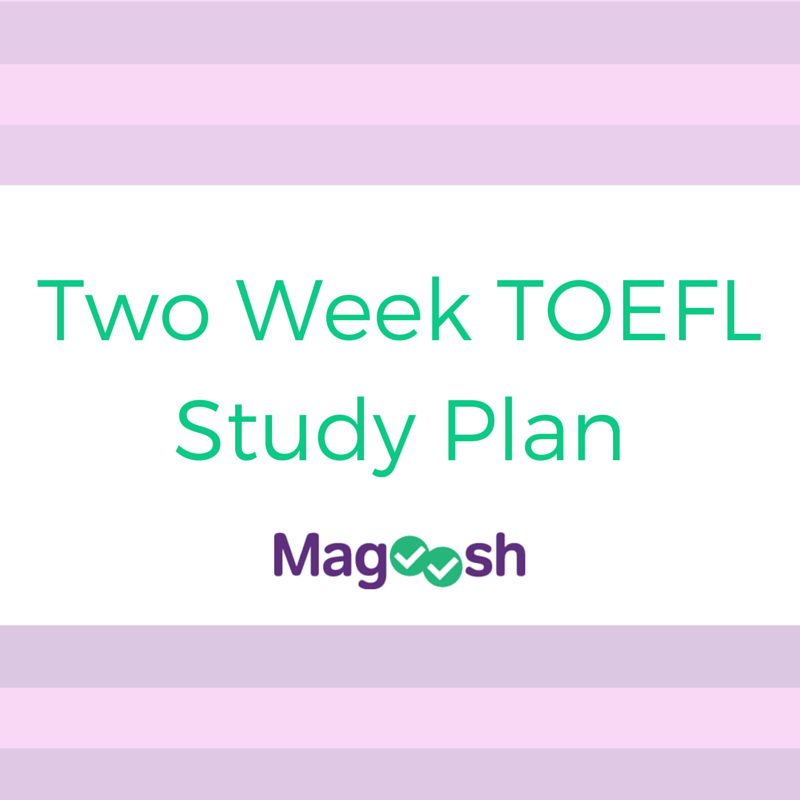 Planning out a study schedule is the key first step in scoring well on the TOEFL. Here are some tips to help you build a study schedule that works for you! To help take the guesswork out of all of this, we've created a couple of schedules to help you get started.